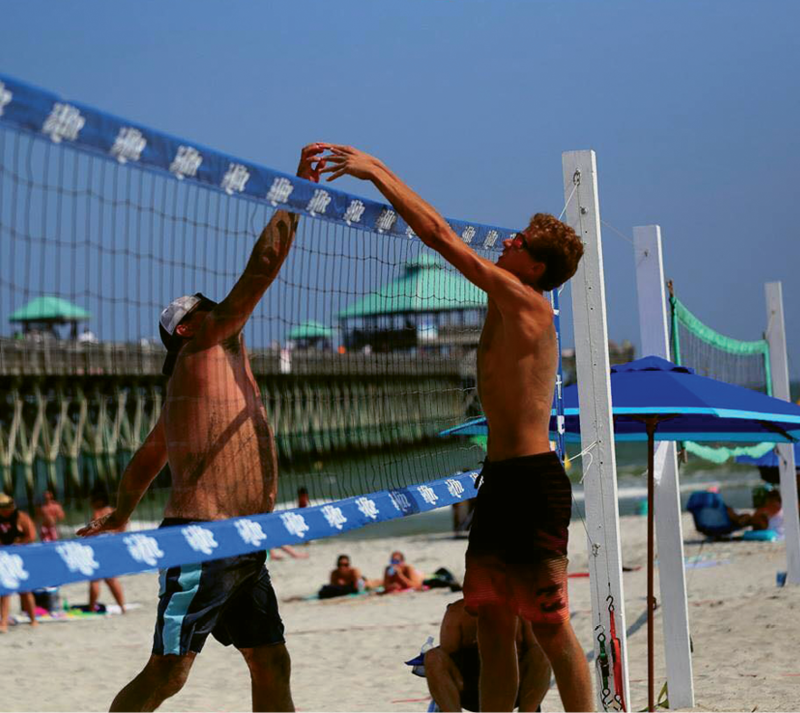 Folly Beach Volleyball Club hosts Summer Sundays tournaments, including “King of the Beach” on June 4 and August 6 and “Team Doubles” on July 9. ...and ensure the hatchlings are heading in the right direction to the ocean. 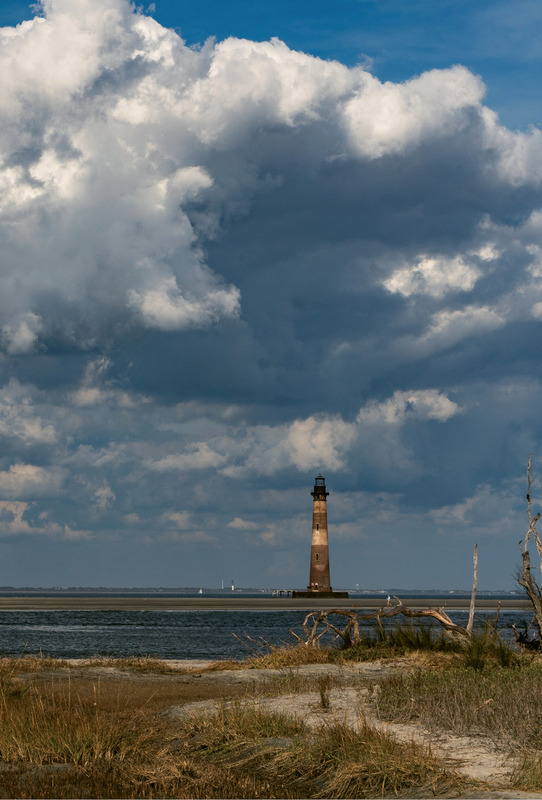 Located at the northeastern tip of Folly, the Charleston County Parks-maintained Lighthouse Inlet Heritage Preserve is a great vantage point for viewing the Morris Island Lighthouse. For two hours on weekend mornings, ladies of all skill levels can learn more about surfing technique and safety from surf and yoga instructor Jenny Brown. ...to great views of Fort Sumter and downtown Charleston. The Charleston Beach Volleyball and Social Club (www.charlestonvolleyball.net) got a bump in 2014 when the longtime league found a home next to Santi’s restaurant in Mount Pleasant. The group now hosts pickup games and tourneys for folks of varying skill levels—from competitive players to recreational beginners—on five fully lit sand courts. Dig into an eight-week-long summer league, which starts June 20, or check out the club’s Meetup page for weekly pickup games. The Folly Beach Volleyball Club (www.facebook.com/follybeachvolleyballclub), which gathers at courts near the pier, also hosts tournaments once a month through August, as well as casually organized games. 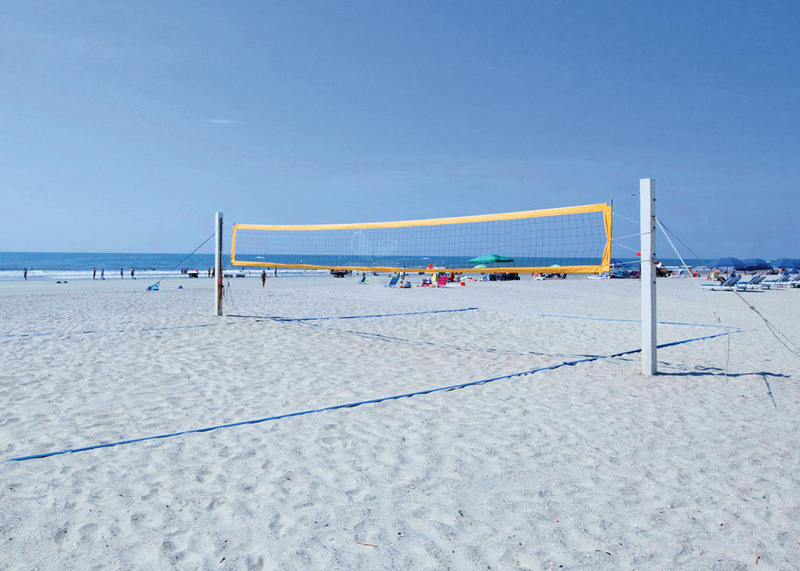 Cool tip: The sand courts beside Santi’s can be rented on Friday and Saturday; fees include the use of the team’s prior-season volleyballs. 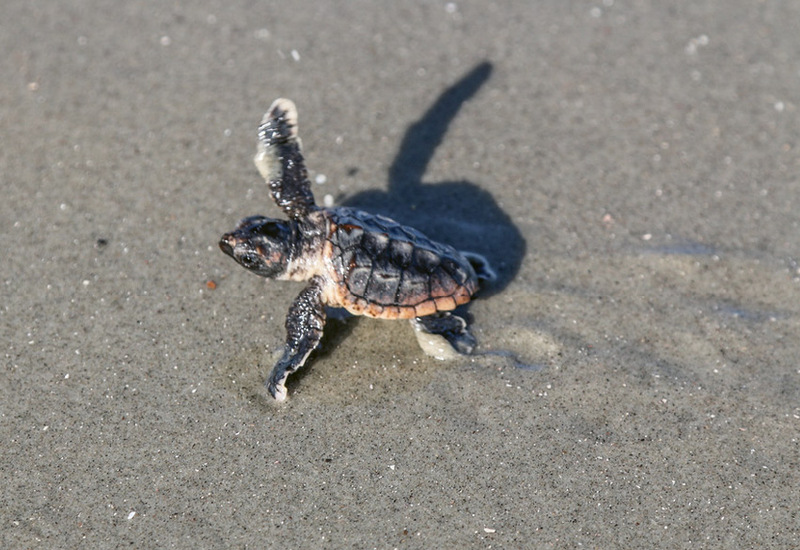 Unassisted, a baby sea turtle’s survival rate is merely one to three percent. But with daily human help, the hatch rate for this threatened species can reach as high as 70 percent, according to the Department of Natural Resources (DNR). 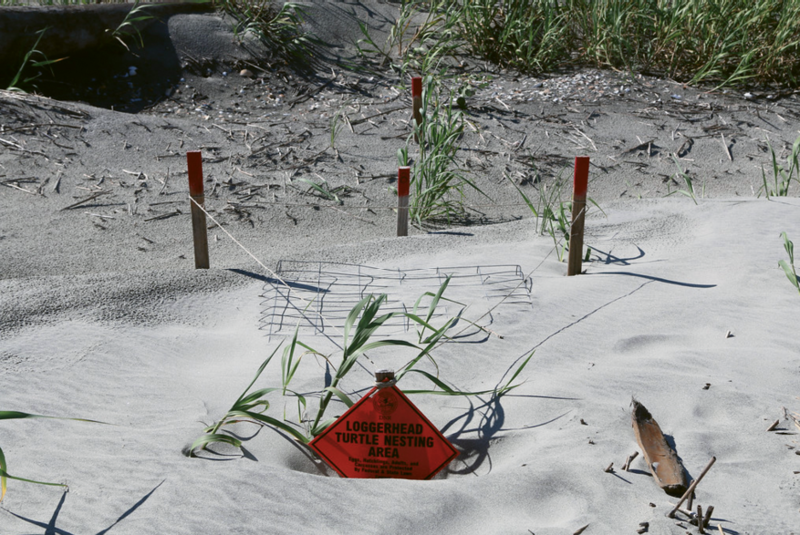 Follow the turtle tracks as a volunteer with one of the Lowcountry’s many patrols. These early risers begin walking our shores at first light, around 6 a.m., seeking signs of nesting and hatching. Kiawah Island boasts one of the country’s largest programs, with close to 250 participants. The Kiawah Island Turtle Patrol (www.kiawahturtles.com) offers short-term helper options, including four days riding with the nesting team. Those positions are taken this season, but anyone can tag along with the experienced hatching team to observe. With a full roster and lengthy waiting list, the Island Turtle Team on Sullivan’s Island and Isle of Palms isn’t currently accepting new volunteers, but folks can follow the beaches’ nesting season on the group’s website (www.bergwerfgraphics.com). 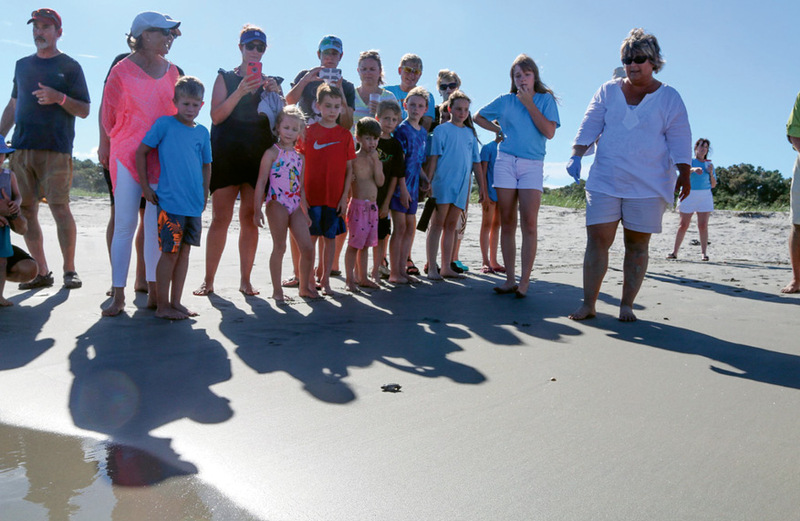 The Folly Beach Turtle Watch Program takes a handful of new assistants each year, and applications begin crawling in January 1. The team does announce its nest inventories on Facebook (www.facebook.com/follyturtles), and the public is welcome to watch as DNR-permitted members dig up hatched nests to check for eggshells, undeveloped eggs, dead animals, and any live turtles that haven’t yet emerged. The sparsely populated Dewees Island has its own small team, Dewees Island Sea Turtle Patrol (dewees islandsc.com), that guards this three-mile stretch of the Atlantic. Cool tip: Moonlight reflecting off the sea guides turtle hatchlings in the right direction, while man-made ambient light causes them to travel the wrong way, increasing their risk of predation, exhaustion, and dehydration. One of the easiest ways you can help sea turtles is to turn off illumination along the beach, including house lights and flashlights. Cool tip: Flipper Finders (flipperfinders.com) shuttles bicycles to Morris Island so that you can ride right up to the lighthouse (you can’t climb the tower) and pedal the unspoiled slice of barrier island, turning up sharks’ teeth, sand dollars, and stunning shells. 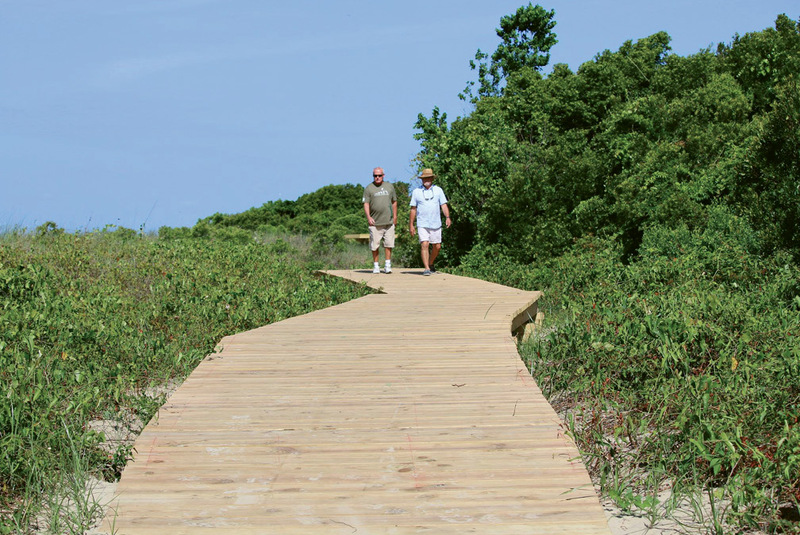 Tucked into 90 acres of protected maritime forest and vegetated dunes, this trail, opened in 2015, gives a unique glimpse of the wild wonders thriving between the street and the seashore. Rather than boogie straight to the beach, turn off Atlantic Avenue at Station 16 onto the quiet, canopied track and wend your way along leafy corridors; slim, sandy paths; and wide, elevated boardwalks (with plenty of low-profile benches for perching). 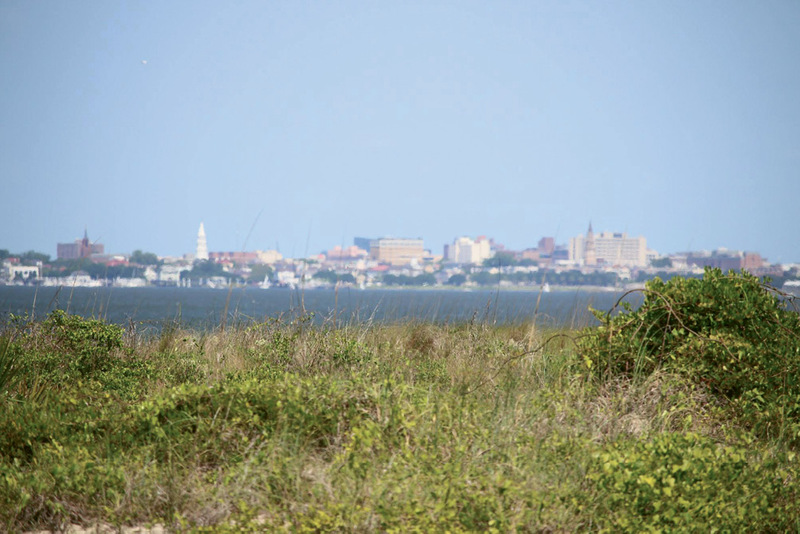 The trail spills onto the island’s south-facing elbow within sight of Fort Sumter and, if the wind is right, a collective of kiteboarders. Cool tip: Make your return along Station 16’s access path, a hard-packed sandy road of sorts with edges that harbor loads of lettered olives, whelks, and other fun-to-find shells. Follow the Sullivan’s Island Nature Trail through maritime forest and along sunny boardwalks to great views of Fort Sumter and downtown Charleston.